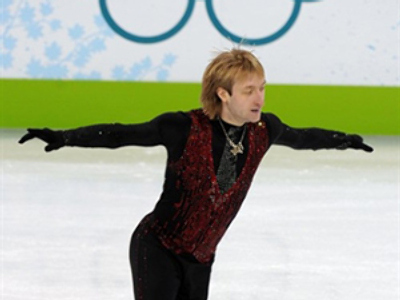 Seven new disciplines are to make their debut at the 2014 Winter Olympics in Sochi, with hosts Russia having especially high expectations for one of them – team figure skating. 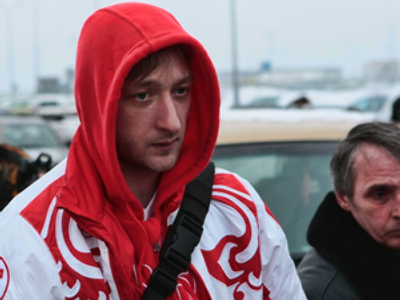 ­The days of dominating the global figure skating scene may be dwindling for Russia as triple Olympic medalist Evgeny Pluschenko has been declared ineligible to compete. But, as the recent World Championships in Moscow revealed, young talent could be in the pipeline. Seventeen-year-old Artur Gachinksy claiming bronze at his maiden World event. And there is even more good news for Russia, who will look to impress at their first-ever hosting of a Winter Olympics in three years' time, with one more skating gold up for grabs in Sochi for the first time. After the 2013 World Championships, ten national teams will qualify for the inaugural team event at the Sochi games. 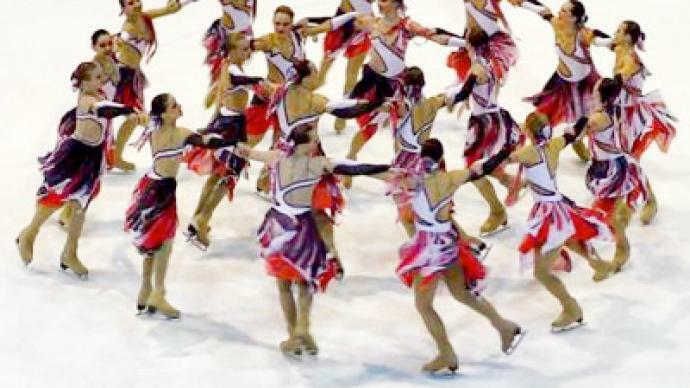 A team will consist of two singles skaters – male and female – plus one pair, and a dance couple, which is six athletes in all. Aleksandr Gorshkov is an Olympic champion himself and now heads the country's figure skating federation. He believes Russia stands a good chance in the new event as none of the traditional individual disciplines are being ignored across the country. But competition is going to be stiff. “The United States are among the favorites. They've got strong singles skaters, as well as ice dancers, even though their pairs are not as good. Then there is Canada and France. 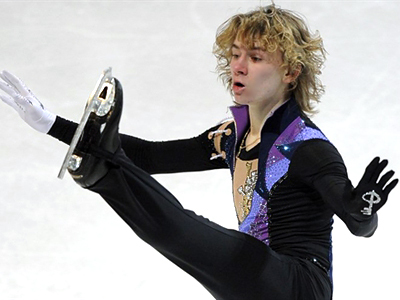 While in countries like Japan, they pay more attention to the singles,” Gorshkov said. The idea behind the team event at the Olympics is to try and push all national federations to develop all four existing components proportionally. Something that the Soviet Union and, later, Russia has always been proud of. And despite the recent dearth of World and Olympic golds, hope abounds that Russia could be on track to revive their medal fortunes in time for Sochi.